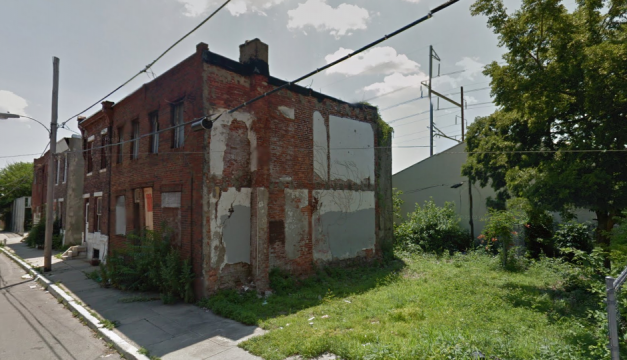 The Philadelphia Vacant Property Review committee approved the transfer of two properties to the Women’s Community Revitalization Project. By Matthew Sheridan·	 2/12/2016, 4:37 p.m. The South Capitol St. property on which one of the developments will be built. The trend of socially conscious development continued this week, as the transferral of two Point Breeze properties to the Women’s Community Revitalization Project (WCRP) was approved by the Philadelphia Vacant Property Review Committee. The WCRP also announced that they were partnering with Citizens Acting Together Can Help (CATCH) to work on the project to provide affordable housing for families and veterans. 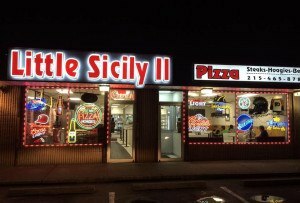 The properties are located at 1308-1344 South Capitol St. and 1400-1428 South Taylor St. According to a press release, the plans are not finalized yet, but as of now they anticipate building around 30 one to three bedroom homes. Kramer+Marks Architects will design the development. WCRP Executive Director Nora Lichtash believes that this development is an important response to rising rent costs. A report cited by the WCRP stated that the price per square foot in Point Breeze increased by 17 percent between 2013 and 2014, the highest increase of any neighborhood in the city. The two properties were actually reserved for affordable development by the Philadelphia Redevelopment Authority and Kenyatta Johnson, 2nd District Councilman. 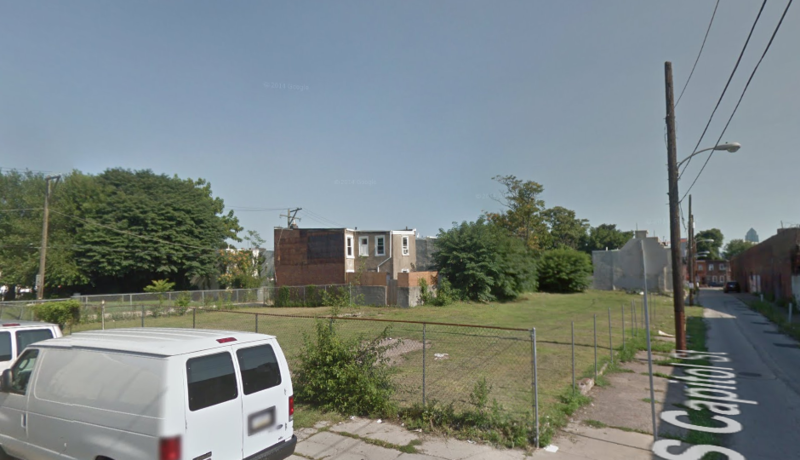 1400-1428 South Taylor St, site of one of the affordable housing developments by WCRP. The development will be named the Mamie Nichols Townhomes in honor of the woman who passed away in 2009 and has been credited with revitalizing the neighborhood through her work with the Point Breeze Foundation.